Over 60 Reflections participants submitted their artwork on Thursday and received their Reflections brag tag! 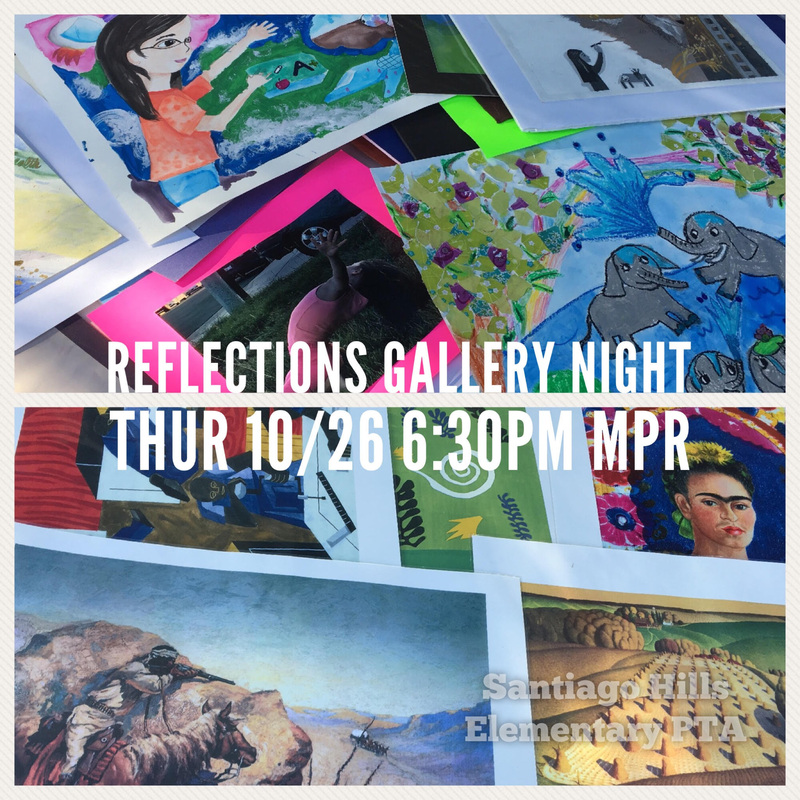 We will showcase them in the MPR for our Gallery Night on Thursday 10/26 at 6:30pm. Also new at Gallery Night this year – we will be raffling off several posters of famous artwork donated by Meet the Masters. Join us! Light refreshments to be served. AWISH Family Cultural Festival 2019 – Sign up now! Brag Tags now… TIGER TAGS! Box Tops Winners – WOW!